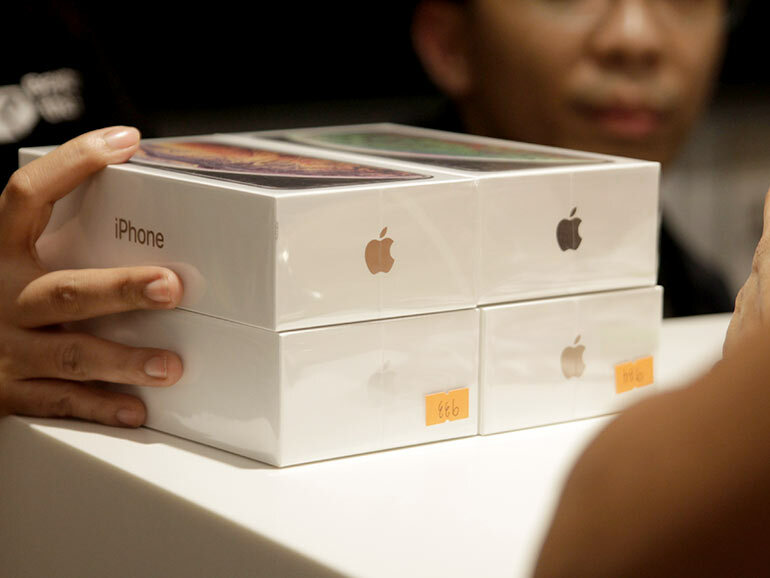 Beyond the Box recently hosted a midnight launch of the iPhone XS and XS Max. 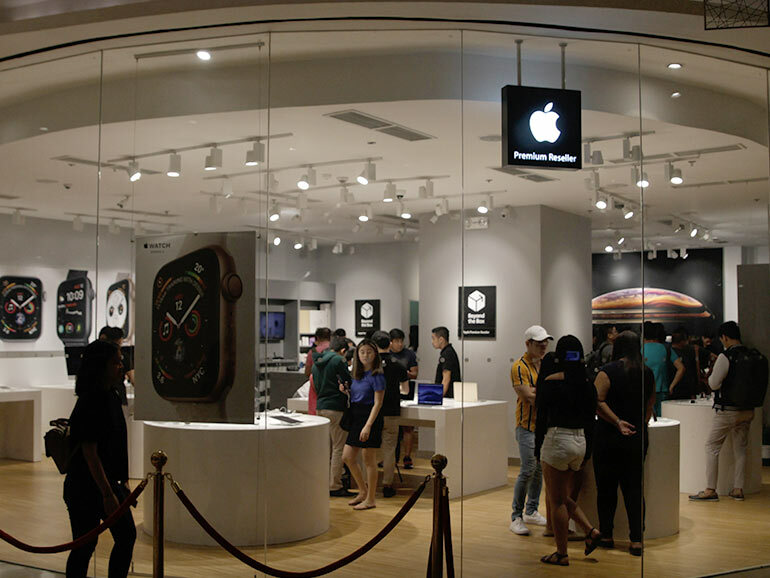 The premium Apple reseller held an event at the Uptown Mall in BGC last October 26, 2018. Would be owners lined up last night, eager to get their hands on the latest iPhones. The company offered freebies to the first 100 buyers that includes premium accessories from Baseus, XPower, Pop Sockets, Fuse Chicken, Urbanears, Momax and BTW. The iPhone Xs and the Xs Max come with Super Retina HD AMOLED displays with a 19.5:9 aspect ratio, True Tone, and HDR support. The Xs has a 5.8-inch screen with a 2436 x 1125 resolution, while the XS Max with a 6.5-inch screen and a 2688 x 1242 resolution. Both of the iPhones are powered by Apple’s new A12 Bionic processor, which uses a 7nm process with a 6-core design, a 4-core GPU, and a new 8-core neural engine. They both got 12MP + 12MP dual rear cameras and 7MP selfie shooters in that large notch along with the sensors used for Face ID. The new iPhone XS is priced at PHP69,990 for the 64GB model, PHP79,990 for the 256GB, and PHP93,490 for the 512GB. The iPhone XS Max, on the other hand, is priced at PHP76,990 for the 64GB model, PHP86,990 for the 256GB, and PHP99,990 for the 512GB. Both handsets are available for 24 months 0% installment with Unionbank, Security Bank, Metrobank, BPI, Eastwest Bank, PNB, and Citibank. They are available for up to 12 months 0% with BDO. You can also avail via Home Credit Installment in select Beyond the Box stores in Robinsons Ermita, Vmall Greenhills, and Robinsons Galleria.